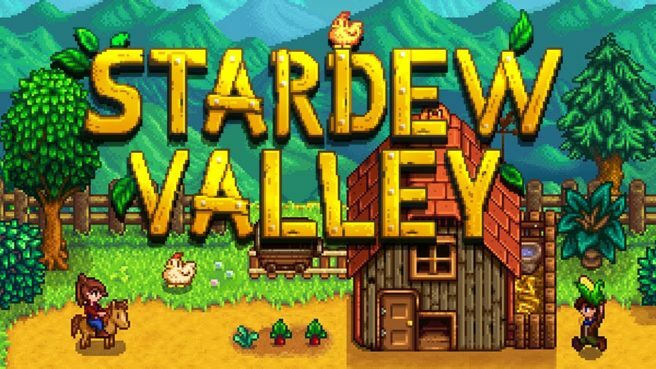 ConcernedApe’s popular simulation game, Stardew Valley, is finally getting a physical release in Japan. The Nintendo Switch physical version will be published by Japanese publisher Amuzio. At press time, Amuzio has confirmed that the physical release is coming, but not when and how much. More details will be revealed in the future. Currently, there are no plans for a similar physical release in the west, unless a publisher decides to pick the title up and figure out a deal.